NagaIndo has worked for many months to find the optimal masterplan for their premium land in Kuta bay. Located within 200 meters from the famous Ashtari Ocean View Restaurant & Lounge Bar and Ashtari Yoga Shala, our land offers breathtaking views over the South Lombok coastline. They offer land ready to build so their clients can focus on their project being a villa or a commercial entreprise. NagaIndo always spend the extra time to think and rethink the ideal subdivision with their consultant architect Greg Shand from Singapore but also from their lead developer Neil Tate. They understand the impact of having a flawed masterplan for the years ahead. 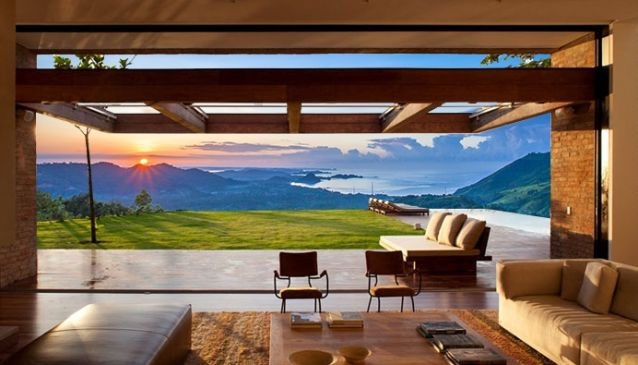 By spending the extra time and dollars on the conception, you avoid a waste of space, a loss of stunning views and a high cost of maintenance of the estate. Kuta Skyline subdivision offers 10 sites ready to build within 18 months. Come and check it out at your next visit to Lombok. Visit the NAGAINDO website and read all the latest news about Lombok and Indonesia!